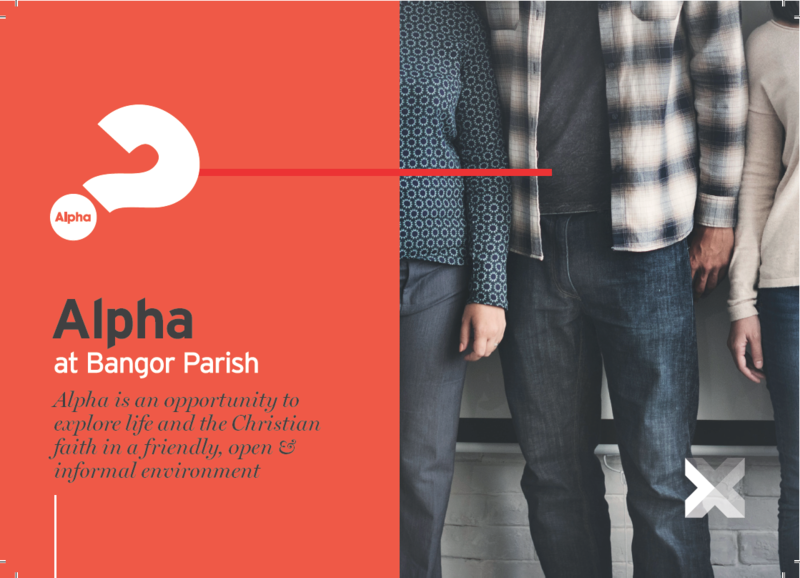 Alpha is an opportunity for anyone who is curious or wants to connect with new people. If you have questions about life and faith, then Alpha is for you. There are around eight sessions with food, a short talk and a discussion at the end where you can share your thoughts. How do I read the Bible or pray?